The MACH Force XP race pipe upgrade kit is constructed of mandrel bent 409 stainless steel with OE style hangers and clamps. 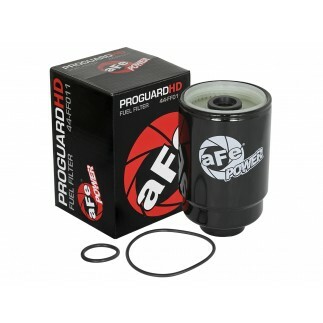 This 4" race pipe provides maximum flow for increased horsepower, torque and throttle response. 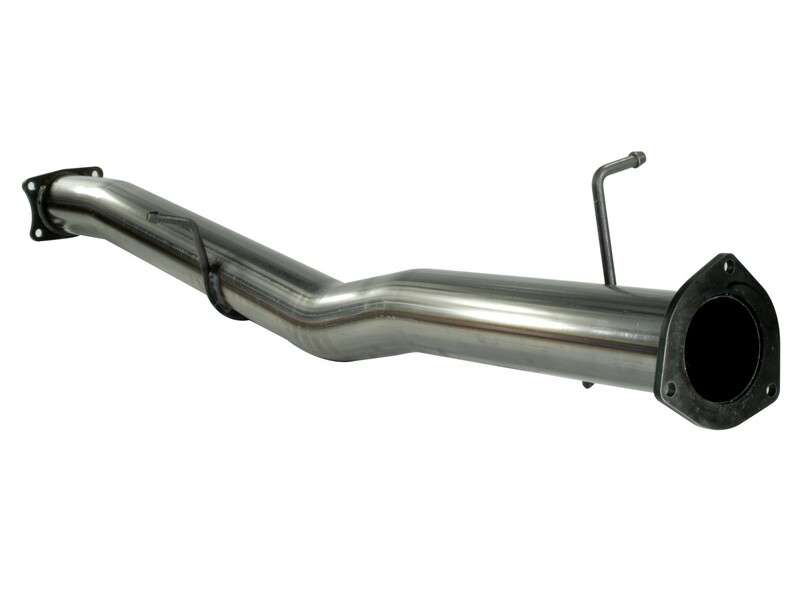 The increased air flow also lowers EGT's and helps improve MPG. All hardware and components are included for a no-trouble installation. This exhaust fits the Crew Cab Long Bed models only.